Millbrook Press (Tm), 9781467714648, 32pp. Have you ever heard of a prickle of porcupines? Or a tower of giraffes? What about a parcel of penguins? 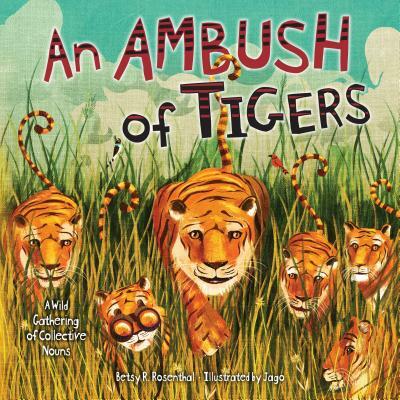 This fun-filled romp through the animal kingdom introduces collective nouns for animals through wordplay. Clever rhymes and humorous illustrations bring these collective nouns to life in funny ways, making it easy to remember which terms and animals go together. A glossary in the back matter offers further explanation of words used as collective nouns, such as sleuth meaning "detective."